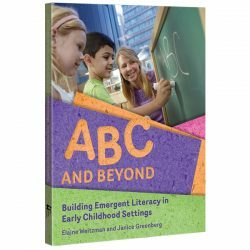 Building Emergent Literacy in Early Childhood Settings. 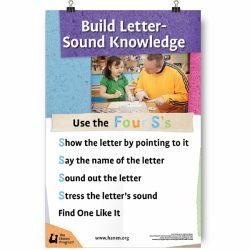 ABC Poster – Build Letter-Sound Knowledge – Letter-sound knowledge (the ability to match letters to sounds) is key for enabling young children to “break the code” of written language and learn to read and write. 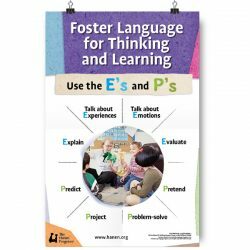 As helpful reminders of the guidebook’s key strategies, ABC and Beyond posters may be posted in classrooms, child care centres, libraries or staff rooms. 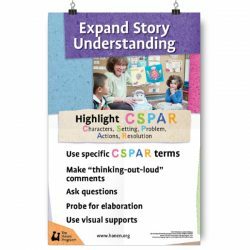 Each poster uses a simple acronym to outline the steps in the strategy so that educators may quickly and easily refer to it during book reading and conversations. 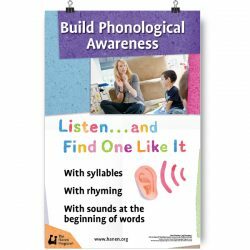 ABC Poster – Build Phonological Awareness – Phonological awareness (the understanding of different ways that oral or spoken language can be broken down into smaller components) has been found to be the strongest predictor of children’s reading and spelling abilities. 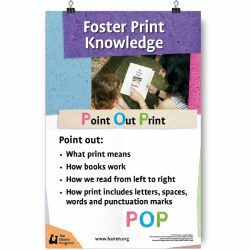 Just being exposed to the printed word is not enough for children to develop print knowledge. 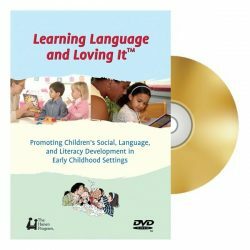 If children are to learn that it”s the print, not the illustrations, that tells the story, or that letters of the alphabet have names, then adults must draw their attention to how print functions. 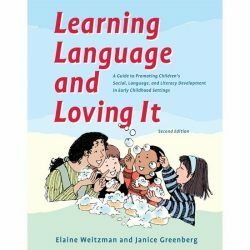 When using book reading to help children learn new vocabulary, educators must make new words stand out so that the children attend to and remember them and, in time, use them on their own. 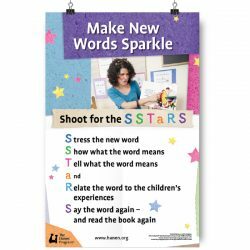 This poster reminds you of a key strategy from ABC and Beyond, “Shoot for the SSTaRS”, which gives you practical advice for highlighting and deepening children’s understanding of new words. 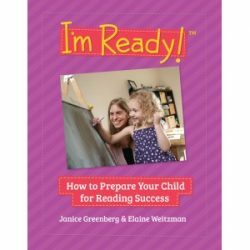 Building conversation into book reading involves using very practical strategies to include all children. 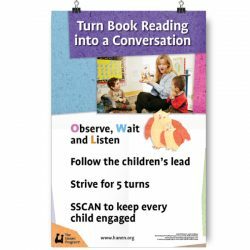 The poster offers a reminder of four helpful strategies from the ABC and Beyond guidebook for successfully turning book reading into a conversation: Observe ,Wait and Listen, Follow the Children’s Lead, Strive for 5 Turns, and SSCAN to Keep Every Child Engaged. 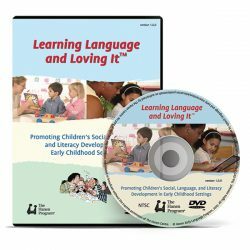 Learning Language and Loving It DVD plus DVD User Guidebook – The Learning Language and Loving It™ guidebook and DVD offer a comprehensive, step-by-step learning experience for educators who work in early childhood settings.